Accidentally deleted an important file? Lost something important when your computer crashed or accidentally formated? No problem! 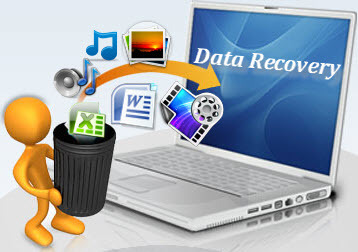 We can help recover files deleted from your Windows computer, Recycle Bin, digital camera card, or MP3 player. This is done using our tested software to recover your files in the shortest time possible. Rates for this service are a competitive $45.00 per hour.